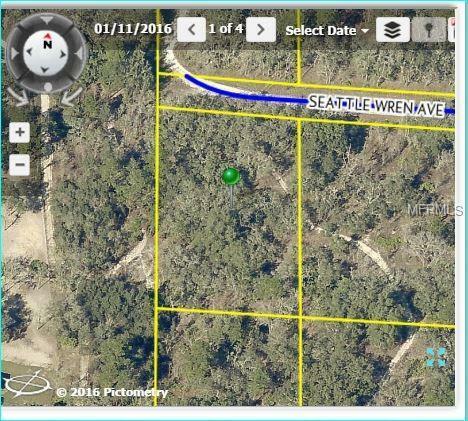 Almost an acre lot @@.83, THIS PROPERTY SIDES ACREAGE FOR PRIVACY THERE IS ALSO A NEWER HOMES BEING BUILT ON IS STREET. CLOSE TO ALL NEW SCHOOLS AND SHOPPING!! LOCATION IS GREAT SIDES TO ACREAGE.